Full support for infusion – at home. The infusion market is growing at an annual rate of 15%1; in many cases, these medications are difficult to manage because of complex shipping requirements or specialized administration needs. 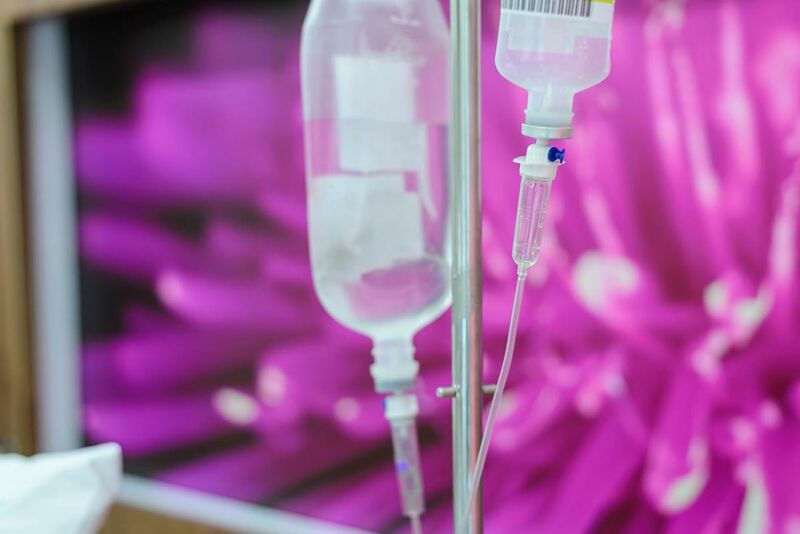 Patients must make trips to infusion centers or inpatient facilities to get the treatment they need: approximately 75%2 of infusions take place outside of the home. CareCentrix provides nursing, drugs, and the administration of supplies and functions to support infusion therapy in the home or Ambulatory Infusion Suite (AIS). CareCentrix has developed an integrated approach to post-acute care management that is patient-focused, home-centric when appropriate, and fills the gaps between fragmented services. The approach identifies the best path for the patient’s care, engages the highest-performing providers, intervenes for patients most at-risk for readmissions, and more. Need help managing Home Infusion?